Screening for GDM is usually completed between 24-28 weeks of gestation with your obstetrician, when insulin demand starts to elevate. This can be done sooner if risk factors are present. Initial screening involves consuming an oral glucose drink before a lab draw. Depending on lab results, a more concentrated glucose drink is offered to determine if a diagnosis is appropriate. If you’ve had weight-loss surgery, you might be offered to test your blood sugars frequently to prevent dumping syndrome. Previous delivery of a baby greater than 9 lbs. If you’re receiving care at Texas Children’s Pavilion for Women and diagnosed with GDM, you'll be offered to attend a diabetes education group class led by a certified diabetes educator (CDE) and registered dietitian (RD). During class, patients can expect to receive comprehensive education on many topics, including diabetes development, potential complications from high blood sugars, blood glucose monitoring, dietary recommendations, medication, healthy weight gain and food safety. Glucometers are available, with ample time for demonstration. CDEs work closely with patients and your entire care team to help you achieve success in regard to a safe, healthy pregnancy with adequate glycemic control. These educators are also available postpartum to provide education on nutrition for breastfeeding and prevention of adult onset (type 2) diabetes. 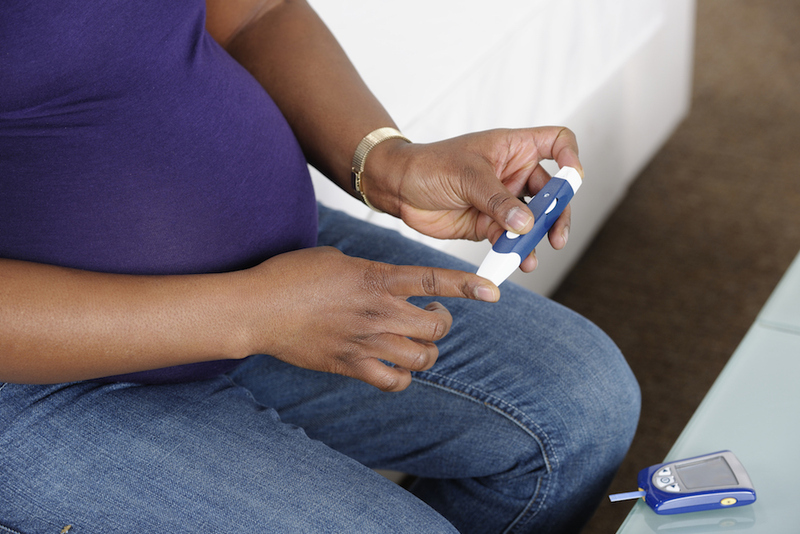 If you’re interested in learning more about gestational diabetes and treatment during pregnancy, click here.